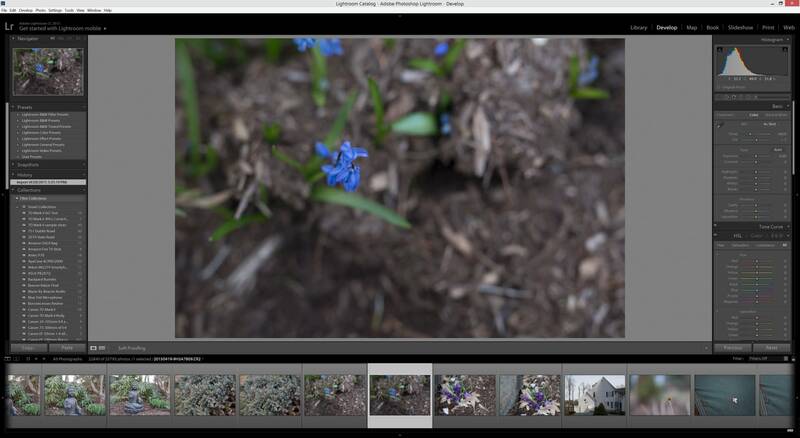 Adobe Lightroom 6/CC 2015 Review - Worth The Upgrade? Adobe's Lightroom 6/CC 2015 boasts improved performance and an array of new features. 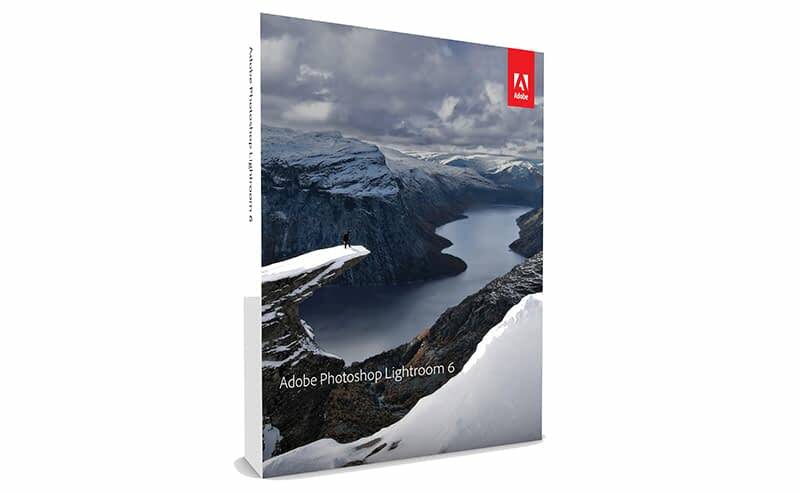 Adobe's Lightroom 5 software has been a major player in the photography world since its debut on June 9th, 2013. LR5 was updated on a consistent schedule yet it was overdue for a major upgrade. 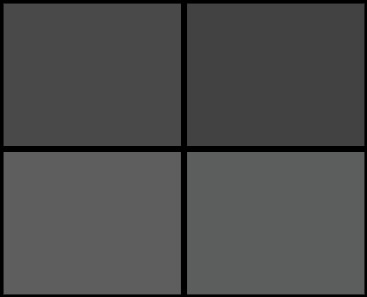 As of today, Adobe has released Lightroom 6 or Lightroom CC 2015, depending on whether or not you are a Creative Cloud subscriber. In the following review, I'll cover my experiences using the newest version of the software franchise although my experiences have been based solely on the pre-release grand-master version that was supplied to me by Adobe. 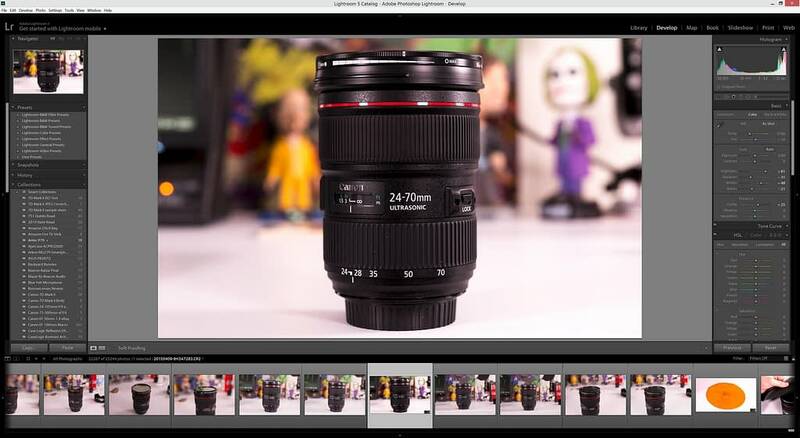 Rest assured, no outside influences or bias have played any role in the outcome of this review and my opinions are based solely on my hands-on experience with Lightroom CC 2015. In previous versions, Adobe has branded Lightroom as a single entity with the last installment being Lightroom 5 and available as both standalone and subscription-based options. This time around, things have changed with two distinct brandings though the differences are similar to the current LR5 structure with support for mobile only being offered for CC subscribers. $149.99 for Lightroom 6 Standalone – access to all the new features and functionality in this updated version besides support for Lightroom Mobile on iOS or Android. Previous users of Lightroom 5 can upgrade to Lightroom 6 for $79.99. $9.99/month for Lightroom CC 2015 – just like with Lightroom 5, you can subscribe to Adobe's Creative Cloud Photography plan for $9.99 per month and get access to LR CC 2015 as well as Photoshop CC 2015. Unlike the standalone Lightroom 6, this plan offers access to the newly improved Lightroom Mobile on both iOS and Android. Those who are subscribed to the more expensive, extended Creative Cloud subscription at $49.99 per month will also be granted access to both Lightroom CC 2015 as well as Lightroom Mobile. While Adobe's plan to split the software into to different brandings can be confusing at first, I think it was a smart decision to keep the current pricing structure. Those who don't want the commitment of a monthly commitment can still buy the software or upgrade from a previous version without issue. If I weren't already a full-CC subscriber, I'd be most interested in the CC Photography plan as the Lightroom CC 2015 and Photoshop CC 2014 combination is a steal at less than $10 per month. As stated in previous media leaks about Lightroom 6, Adobe has upped the system requirements to require 64-bit support at a desktop level. As for OS support, Windows users will need to be running Windows 7 with Service Pack 1 or later and Mac users will need to run OS X 10.8 Mountain Lion. 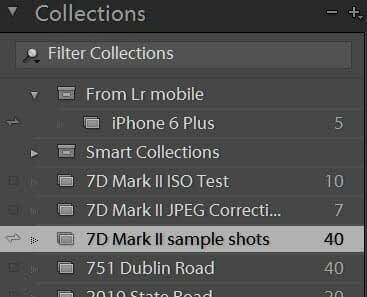 These requirements may keep older machines from running this updated Lightroom version yet you'll be happy to hear the software performs a lot better this time around, so the increase in system requirements are necessary. Much like the transition from Lightroom 4 to Lightroom 5, there aren't any drastic changes to the UI that are worth noting. There a few new buttons and menus, but nothing that would jump out at any Lightroom 5 users. 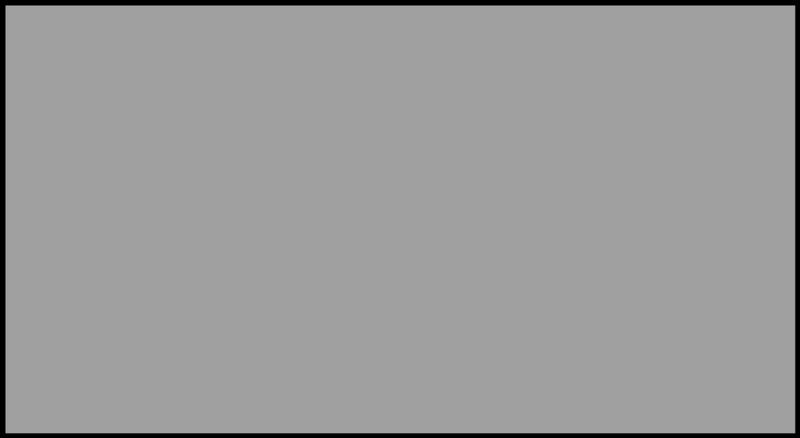 After installing CC 2015, I had to manually verify that it was indeed the newer version when I first opened it as it looked nearly identical as Lightroom 5 from first glance. Adobe's been one to follow the “if it ain't broke, don't fix it” mantra, and this has ultimately worked out for them. 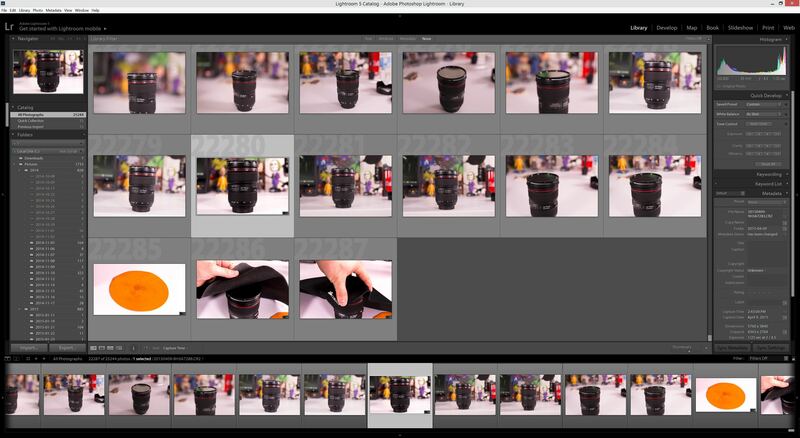 Lightroom 5 wasn't the most impressive looking interface yet I've always found it to be intuitive enough to get the hang of quickly and I've had no real complaints nor desired any obvious changes to it. Here are some side-by-side examples to show the changes between the two versions or the lack thereof. You can click on the titles to open up each screenshot at their full UHD resolution to see the details of each better. If you are a frequent user of Lightroom 5 or earlier, you are probably well-aware of its pains in the performance department. Lightroom has notably been a program that has had poor usage of resources and often results in sluggish performance even on machines with high-end specs. When working with large catalogs or browsing through collections with lots of edits, the performance will often slow to a crawl resulting in lost time and money. Thankfully, Adobe did some major work on the back-end that controls the speed and efficiency of the software. This improvement was mainly present thanks to much-needed support for compatible graphics processors. This decision has caused enough of an improvement for me to notice an immediate difference. 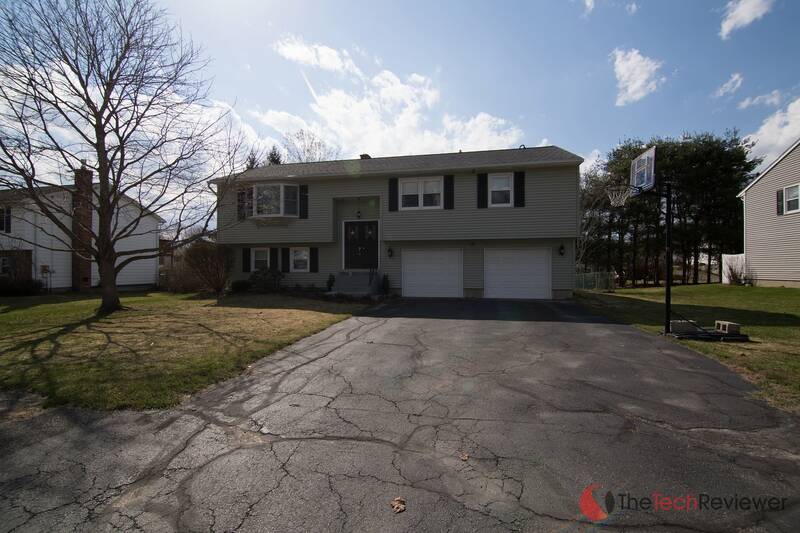 Performing extensive edits on the photo no longer has that annoying buffer period of which it has to rerender all the effects, and I can sort through my library of nearly 26,000 images in a much speedier fashion. While this feature is enabled by default, it can be toggled on and off via the Preferences > Performance Tab. 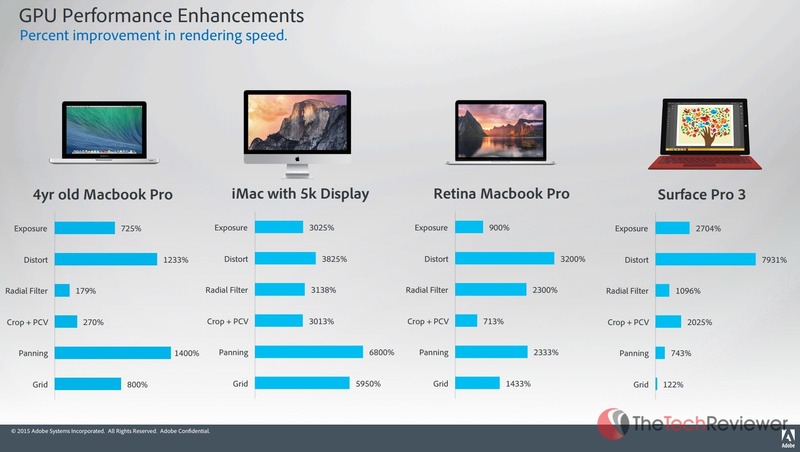 I still wouldn't say the performance of Lightroom is 100% perfect, but this is a large step forward for the software and a much-needed one, at that. From my experience, this is the largest reason I'd recommend others make the upgrade to Lightroom 6/CC 2015 over the older versions. Given Adobe's frequent update pattern from Lightroom 5, I'd say there is great potential for additional performance tweaks in the future. Dealing with HDR and Panorama edits in the past have either required the hassle of exporting to Photoshop or use of third-party plugins. 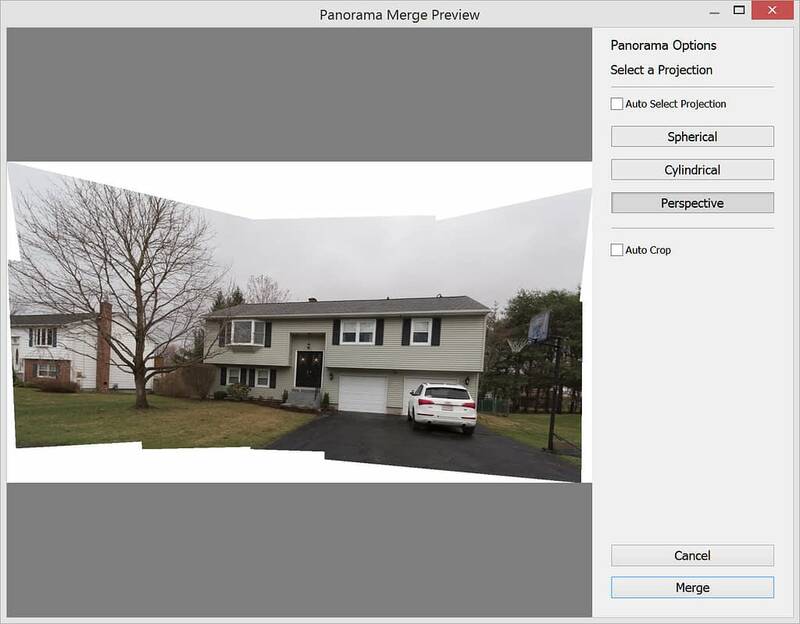 With Lightroom 6/CC 2015, you can now merge HDR and Panoramas without a complicated workflow. 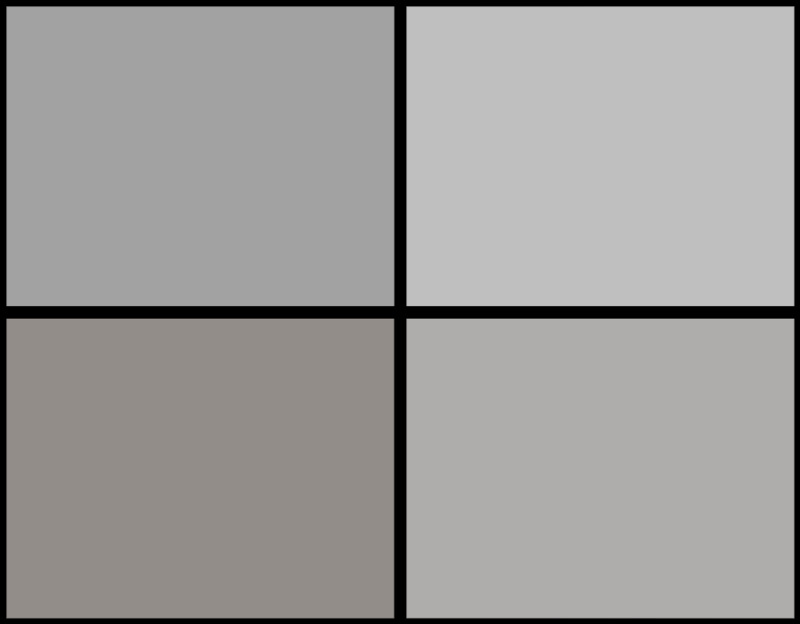 The resulting files within both the HDR and Panorama merges are .DNGs which are classified as “an open lossless raw image format written by Adobe used for digital photography”. This means you won't strip any important information throughout the merging process. 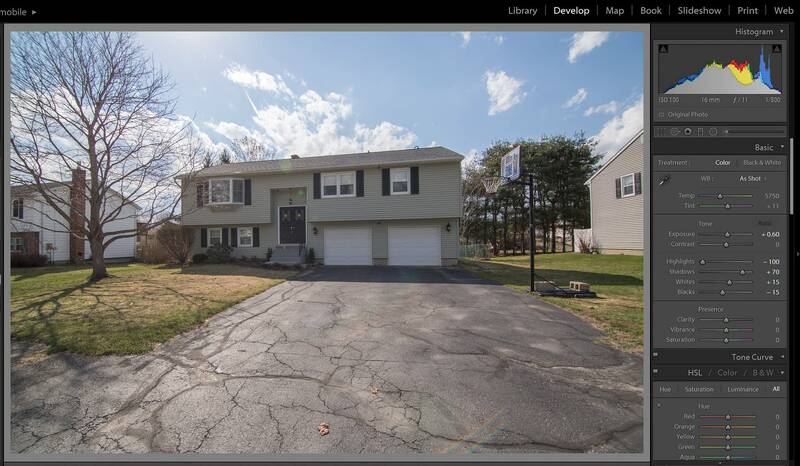 It is possible to create an HDR using just two bracketed shots, but you can use an unlimited amount of bracketed shots. 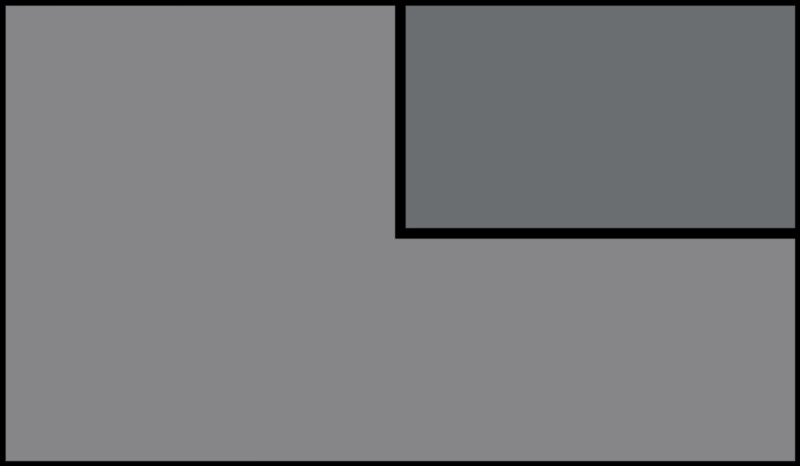 Panorama work with both single-line and multi-line sequences. It is possible to perform a sequence of HDR shots then use those outcomes to construct a Panorama. There is no official support for “360” panoramas though some will still work. 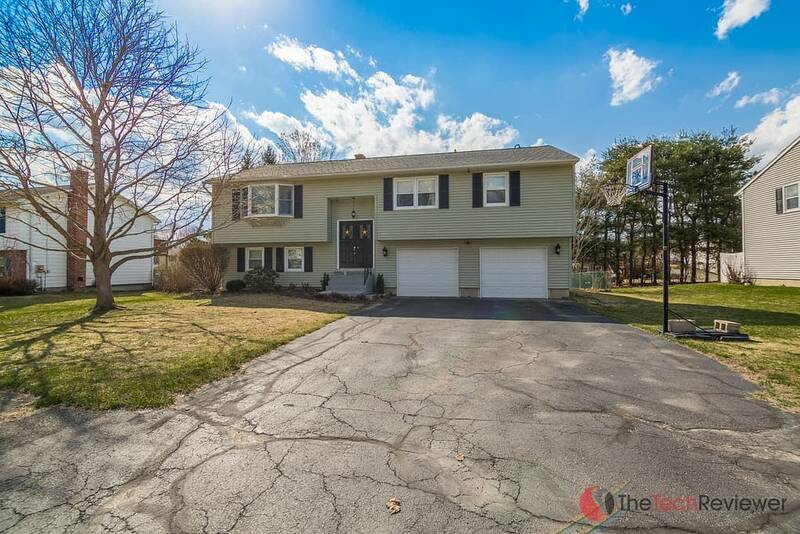 There is no way to bulk process HDR or Panoramas which is a pain for something like a real-estate shoot that requires processing of multiple sets of bracketed photos. From there it will analyze the image and give you a preview of the HDR and let you toggle auto align, auto-tone and the deghost amount. The deghosting is only necessary if you have moving objects within your bracketed shots. In this case, all of my subjects were stationary, so I left it to ‘none'. Of course, at this point you can have free reign of any further editing characteristics thus giving you an outcome like below. Here are seven shots that I took of my house on my tripod using a Manfrotto head that I panned slightly with each shot. As you'll notice there are two rows of shots that I plan to stitch together into a single panorama. 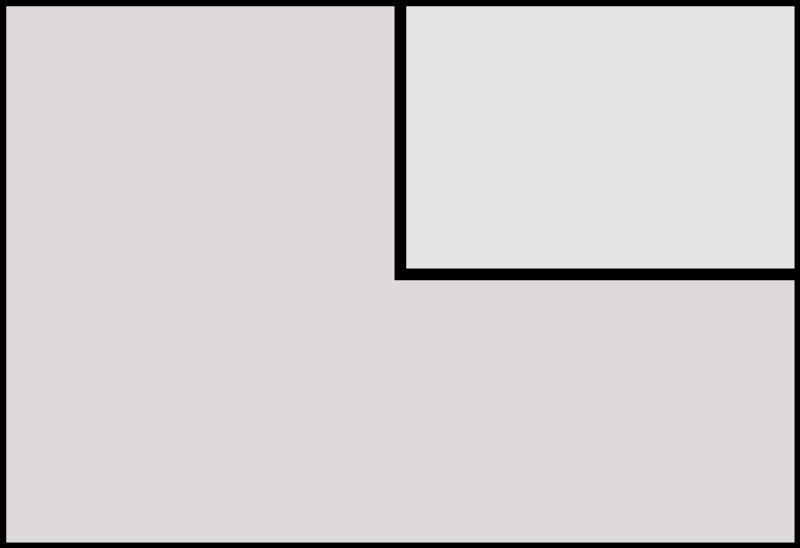 This resulting image shown above has a staggering resolution of 15005 x 5913 pixels after the crop. Within the world of online media today, facial recognition features are becoming more common having been integrated within Facebook, as well as more entry-level photo editing software like Apple's iPhoto. 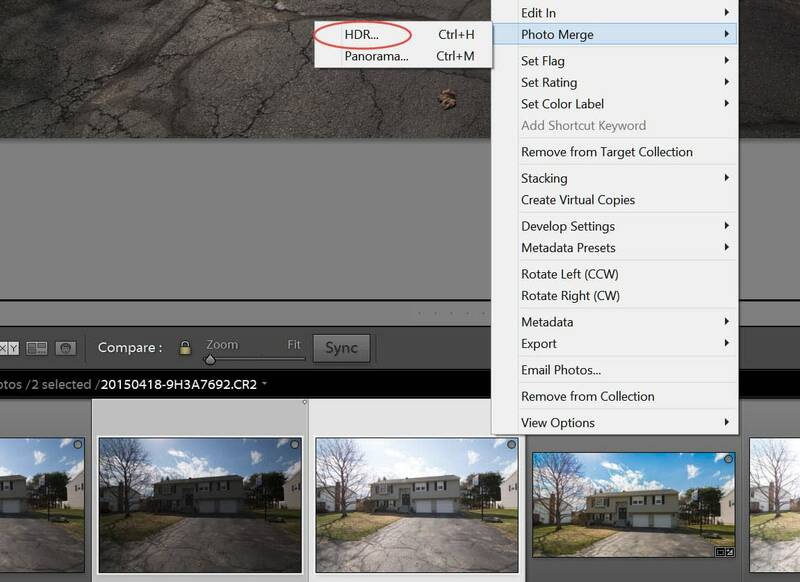 Lightroom 6/CC 2015 is now able to recognize faces as well for those of you who want to be able to tag friends, clients, or family within their photos for easier management. The face recognition feature can be toggled on and off depending on whether you'd like to use it actively or only on special occasions. From my experience testing it, the technology is relatively good although it still has a long way to go. It managed to locate a few shots with the same person in it, but the process was more hands-on than I expected with me having to tell the software that two different photos were of the same person. Once, I made the connection it would start to guess connections that it was unsure of automatically and I'd have the ability to confirm of deny the match as you can see below with both Mike and Rebecca. Interestingly enough, the facial recognition identified my dog, Mia, as a person and also identified some random photos as people even though there weren't any present within them. I cannot be too hard on this feature as it is entirely new to the platform. I am sure it will be updated heavily to be smarter and more efficient in the future. As for now, it is not strong enough to rely heavily on so I'll be putting it on the back-burner until it gets further improvement. I've never been a huge user of the radial or graduated filters within previous versions of Lightroom, but you now have the ability to set your filter then adjust the mask via a brush tool. This allows greater control over how the effect looks on your subject with the ability to add or remove parts of the mask thus rendering a different outcome. It functions much like the adjustment brush and is operated in a similar fashion. 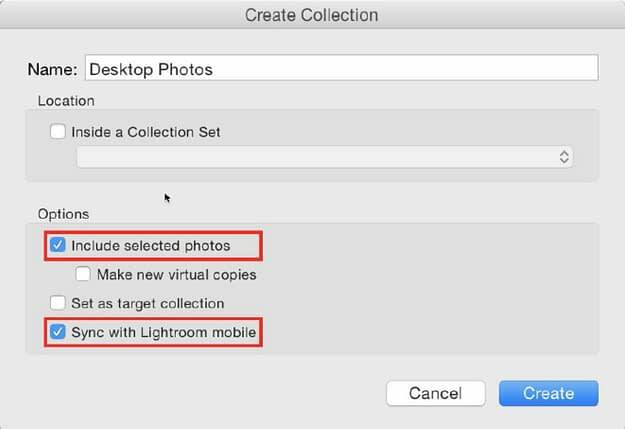 Slideshows within Lightroom are another area that I have limited experience with as I've never really needed to create one, and it is likely one of the lesser-used features within the software for most. However, Adobe has given us more advanced options to work with including multisong soundtracks (up to 10 songs), pan and zoom effects (aka Ken Burns) and can automatically sync your slides to that of your applied music selection. 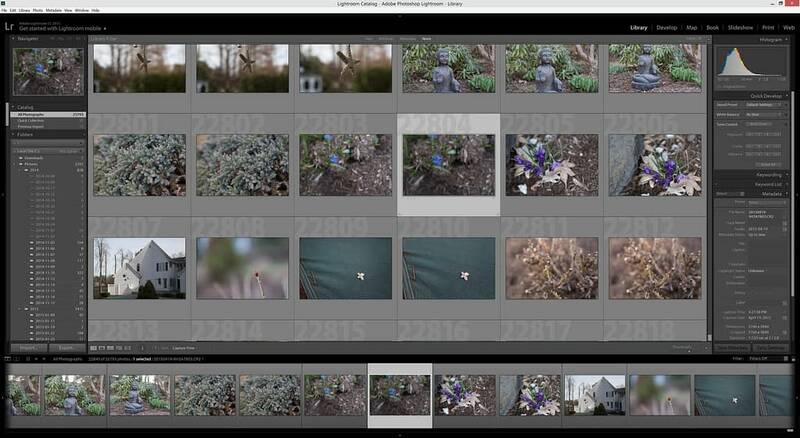 Lightroom for Mobile debuted in Lightroom 5 although it was only available for Creative Cloud subscribers. This time around, it is the same deal with Lightroom CC 2015 offering access to Lightroom Mobile and Lightroom 6 remaining the standalone desktop version. When LR Mobile first debuted, I gave it a whirl and found it to be more disappointing than useful. The interface was difficult to use, the features were limited and the integration with my existing desktop LR catalog was poor. Adobe carried out a major overhaul of the app recently and now things are much cleaner, easier to use, and well integrated with its larger desktop sibling. Syncing collections between my iPhone 6 Plus and desktop is simple, and we can now host galleries online for private or public viewing via Adobe's servers. I've uploaded an example of this here. Once your gallery has been opened within a browser, viewers can “like” and comment on your images to give you feedback. Lightroom Mobile obviously isn't meant to be a replacement for its desktop counterpart, and it still has limited functionality in comparison. It has come a long way since its inception with an improved interface, more features, and easier gestures. When using a smaller-screened device like a smartphone, I still find some of these gestures are cumbersome as you do not have enough screen real estate to utilize three-finger multi-touch capabilities while viewing your image on the a small display. For those of you who want create stories or mashups of your photos on Lightroom Mobile, Adobe has added support for their free Adobe Slate and Adobe Voice iPad apps which can take your Lightroom Mobile content and create full-fledged presentations with only a few clicks. I got excited when I saw the greater support for touch-enabled PCs as I figured this would include better support for my Wacom tablet. Unfortunately, from my experience this does not seem to be the case as the functionality of the device is still hindered by the software. Much like Lightroom 5, a drawing tablet is usable yet it does not have the nearly the same capabilities as it would in Photoshop CC 2014. Since Lightroom 5 was such a large success, Adobe did not have to change all that much in Lightroom 6/CC 2015. For the most part, it still harnesses the same interface and structure with a few new tweaks, tools, and features. I wouldn't say it is a drastic upgrade from its predecessor although aspects like improved Lightroom Mobile features, support for GPU rendering and impressive HDR/Panorama merging makes it worthwhile for those photographers who wished Lightroom 5 did just a bit more. 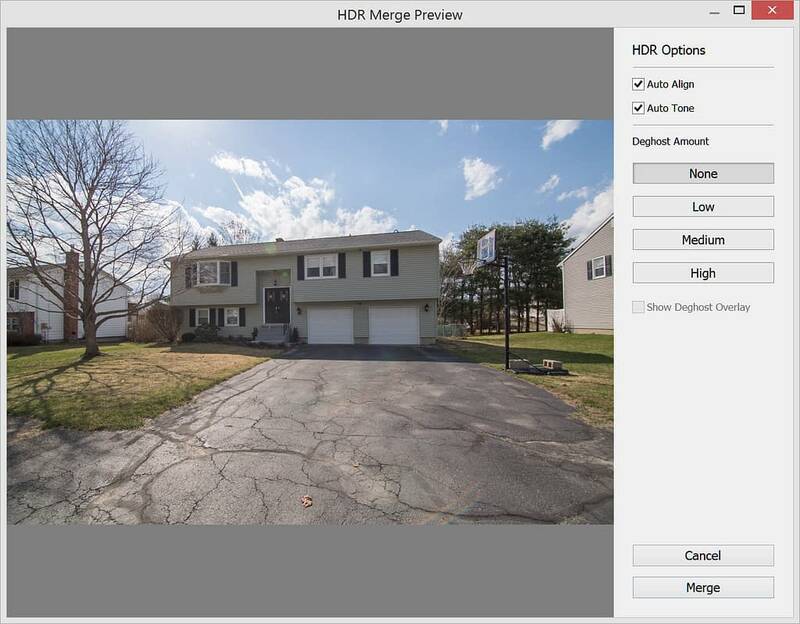 If you're a Lightroom 5 user who doesn't care for HDR/Panoramas and has no issues with performance hiccups, you won't miss out on too much and the upgrade might not be right for you. As for me? The noticeable increase in all-around performance had me sold from the start and with the extra features like HDR, I've found it to be worth the cost to update.